Aayansh Germinate Pvt. Ltd. Aayansh Germinate Pvt. 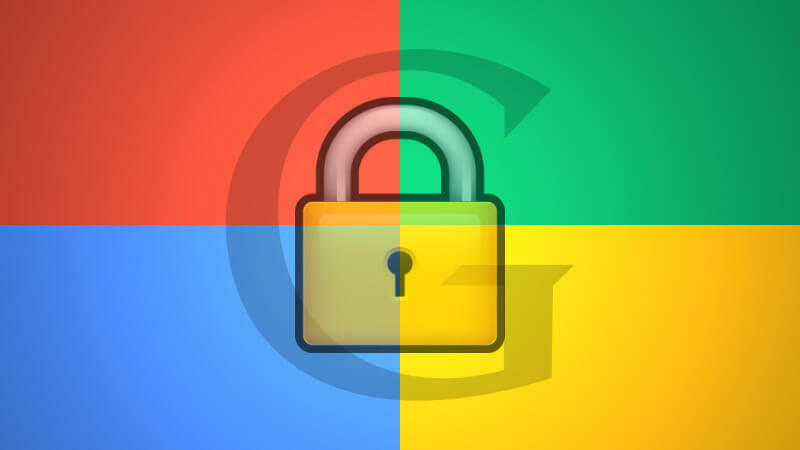 Ltd.
After years of pushing for 'secure by default' websites, Google will identify insecure sites in the Chrome browser beginning mid-Summer. 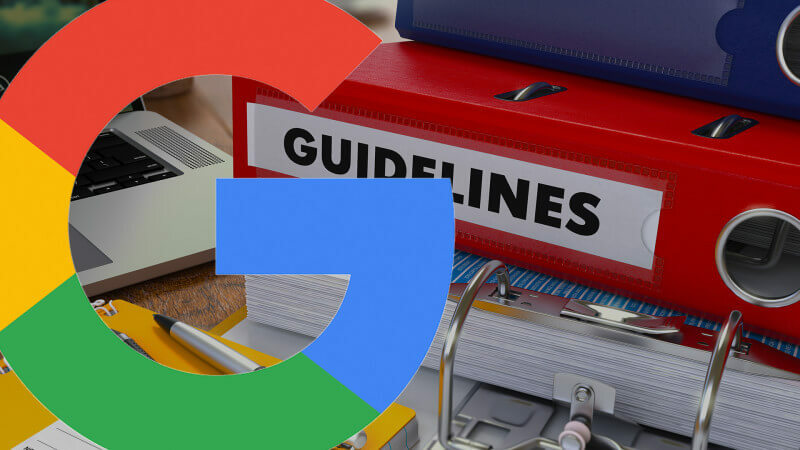 Google is out with an update to its search quality rater guidelines that includes some new areas of focus for raters. 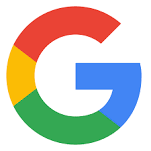 Google contracts with over 10,000 search quality raters worldwide to evaluate its search results. Raters are given actual searches to conduct, drawn from real searches that happen on Google. They then rate the quality of pages that appear in the top results — hence the “quality rater” name. The global personal computer market grew for the first time in six years in the second quarter of 2018, driven by upgrades in the business segment, a market tracker said Thursday. 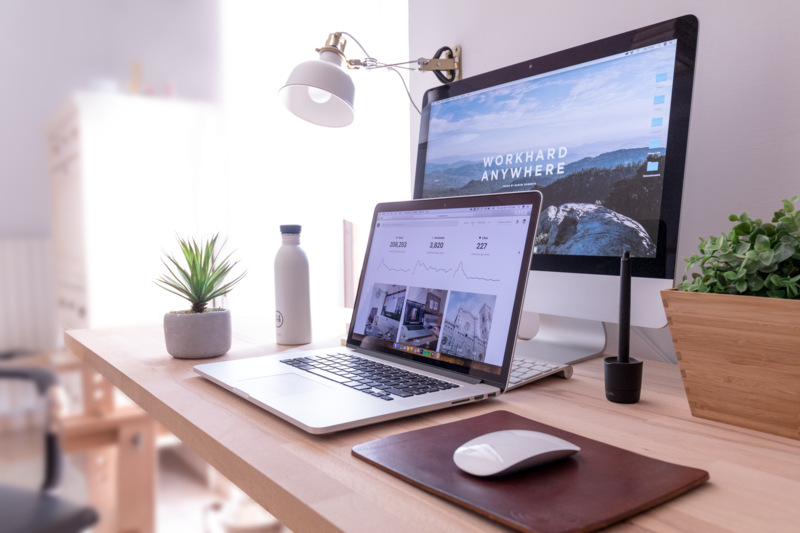 The research firm Gartner reported that worldwide PC shipments rose 1.4 percent in the past quarter to 62.1 million units, but said it remains unclear if the sector is seeing a sustainable recovery. 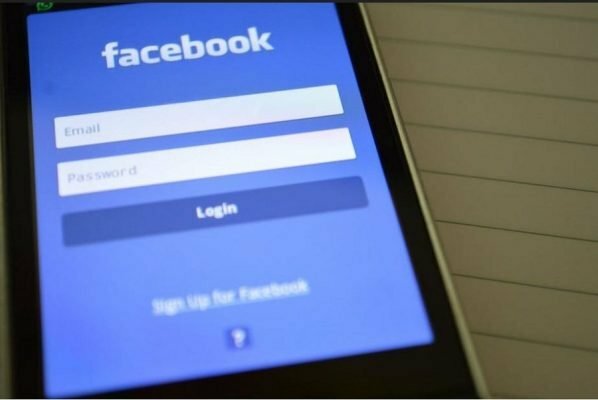 San Francisco: The number of women employees at Facebook has increased five times over five years and there has been a modest growth in the proportion of Asian, Black and Hispanic employees across the company, the social media giant revealed on Friday. 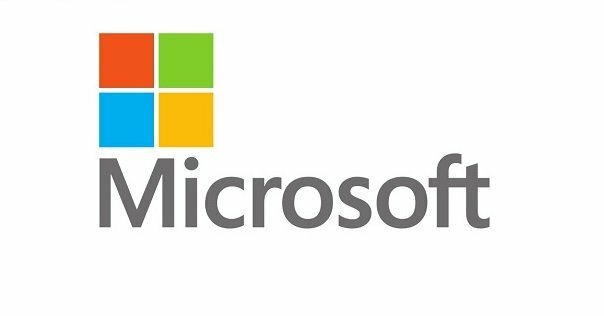 San Francisco: Microsoft on Friday introduced new Artificial Intelligence (AI)-powered capabilities in Microsoft 365 that will allow people in an organisation create live and on-demand events. The ubiquitous instruction manual, which often gets ‘filed’ to never be found again, is the face of a vocation that is much in demand. Technical communication, once considered an informal, niche sector, is gaining prominence on the back of the ever-growing IT sector, not to mention lucrative pay cheques. The information technology (IT) sector has successfully positioned itself on the global map of the world for its high quality, low-cost technically sound manpower, and its propitious accomplishment of off-shore models. While in the off-shore model, a large number of companies administered temporary work visas to their technical manpower working at client sites in the US, the UK and other countries, the Indian IT sector has emerged as one of the key industries that has been driving growth. The world's most popular internet browser be it on smartphones or PCs — Google Chrome — is finally set to get a new look. While Google has upgraded Chrome to make it faster and more secure over the years, the look of the internet browser has largely remained the same. 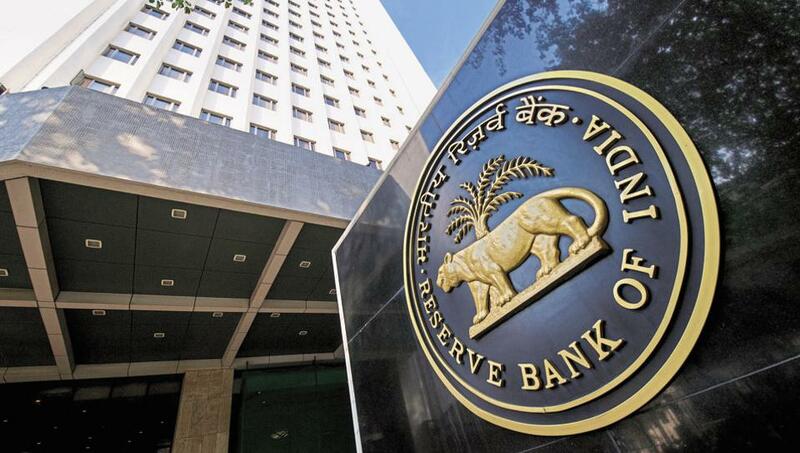 India's finance ministry has proposed relaxing a directive from the country's central bank that would compel global payment firms to store customer data only locally, following weeks of intense lobbying by US companies and trade bodies. 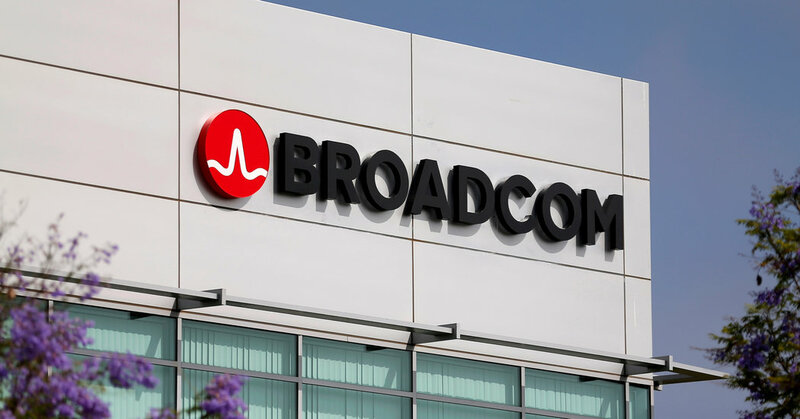 Broadcom announced a $18.9 billion (roughly Rs. 1.3 lakh crores) deal to buy U.S. business software company CA on Wednesday, venturing far beyond its realm of semiconductors and testing investors' confidence in its Chief Executive Hock Tan's dealmaking credentials. Sundar Pichai: Not Just Tech, But Loves Tendulkar & Burgers, Too! He makes fixing a burger emoji a priority, loves Sunil Gavaskar and Sachin Tendulkar, heads the world's biggest tech Giant, bets big on AI, and even manages to catch up on 'Koffee With Karan' "now and then". Birthday boy and Google CEO Sundar Pichai, an IIT-Kharagpur alumnus, first saw a computer when he went to college, and made his aeroplane debut when he moved to the United States. Pichai's journey from his humble beginnings in Chennai to IIT, Stanford, and Wharton, to being Google co-founder Larry Page's right-hand man, and now heading the tech behemoth is one that evokes inspiration, and awe. 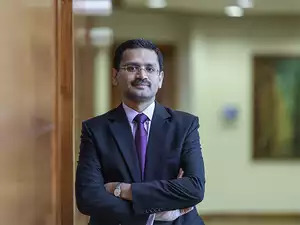 Tata Consultancy Services aims to free up time of its top managers so they can pursue acquisitions as India’s largest software exporter prepares for the next phase of growth, chief executive officer Rajesh Gopinathan tells Megha Mandavia & Raghu Krishnan in an interview. The company, which posted its best revenue growth in four years during the quarter ended June 2018, will also accelerate an automation-led service delivery model as it looks to sustain the m .. IT Firms for simpler tender norms to tap government business. 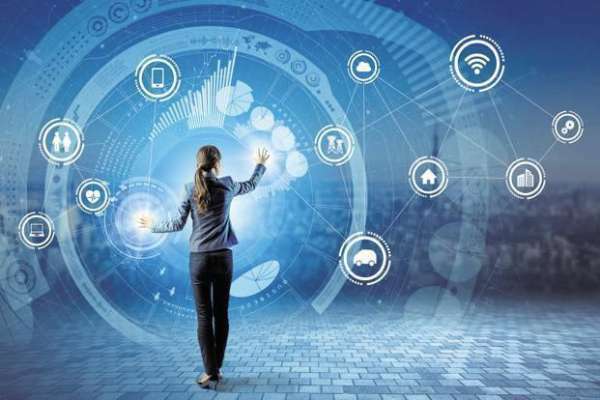 BENGALURU: Indian IT services companies are keenly waiting for a government move to clear a model tender process to tap government business, seen as one of the key measures to boost revenue from domestic market. Twitter says it will begin removing suspicious accounts it has locked from its counts of users' followers. "We are committed to building trust and encouraging healthy conversation on Twitter. Follower counts should be meaningful and accurate. We are removing locked accounts from follower counts," said Twitter on a post. 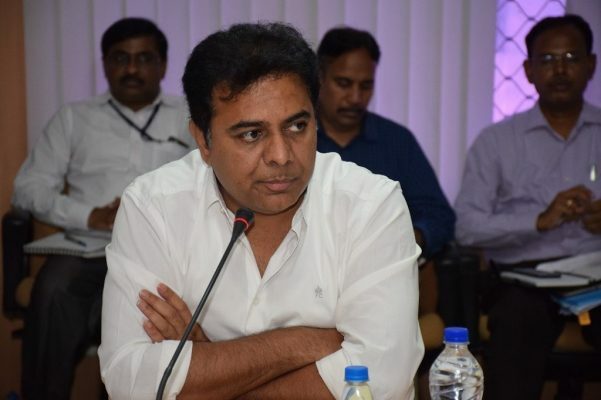 The State government has decided to promote new IT clusters at Uppal-Nagole, Sanathnagar and Medchal-Kompally among other areas in Hyderabad in an effort to avoid concentration of the industry in one place. Efforts are already on for establishment of a new IT cluster at Rajendranagar-Budwel area as part of the decongestion exercise. 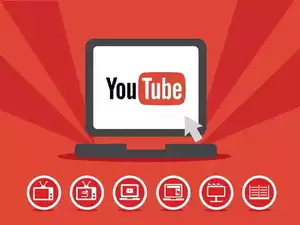 Flipkart, which generates the third highest revenue from online ads in India, plans to double its annualized sales from digital advertising to roughly $200 million by March, aiming to close the considerable gap with market leaders Google Inc. and Facebook Inc. 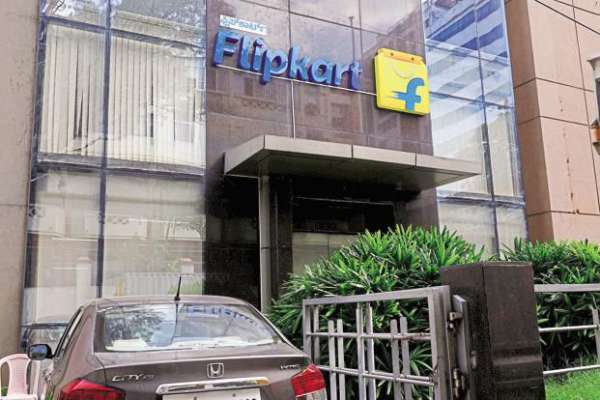 The annualized revenue implies that Flipkart will generate sales of $16-17 million in March, a top company executive said. 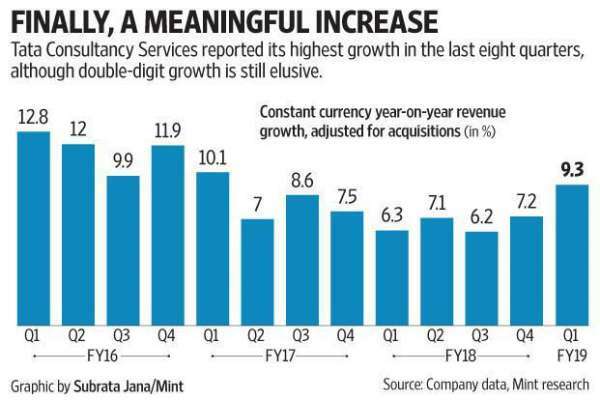 Tata Consultancy Services Ltd (TCS) celebrated its 50th anniversary in the April-June quarter (Q1). Whether by happy happenstance or perfect planning, it also turned out to be a quarter where multiple milestones were reached. The company reported quarterly revenues of over $5 billion for the first time, and its employee count- already at staggering levels-rose to over 400,000. They say that by 2020, there will be 50 billion connected things on the planet. This already includes your refrigerator, weighing scale, coffee machine, household lighting systems and intelligent assistants, and will very soon (if not already) extend to the cars you use to commute, the restaurants and pubs you visit and even the locomotives and aeroplanes in which you travel. 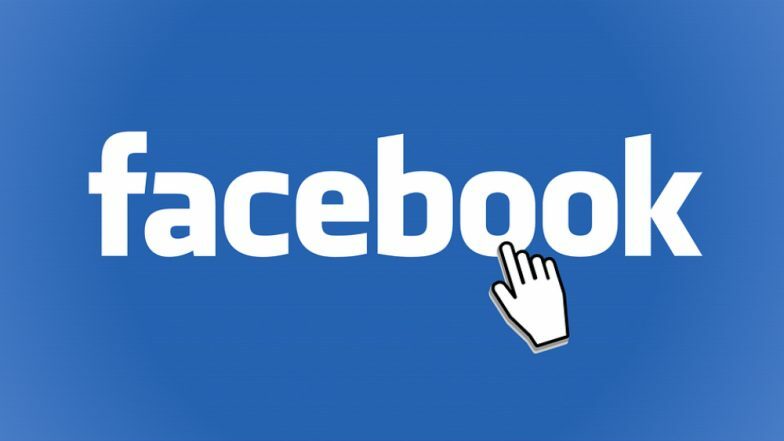 London, Jul 11: The chairman of the UK Parliament's media committee says the government office that investigated the Cambridge Analytica scandal has fined Facebook 500,000 pounds (USD 663,000) for failing to safeguard users' data. © Aayansh Germinate Pvt. Ltd.